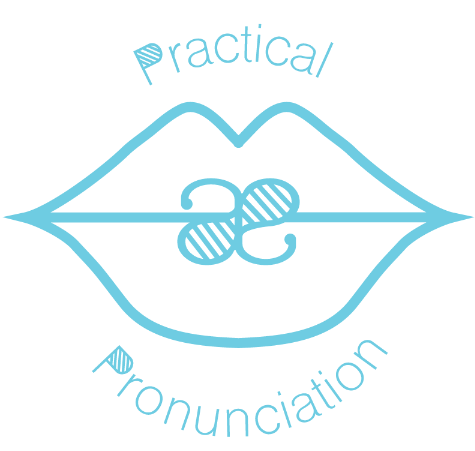 In this section, you can find some games that you can use with your learners to practise a variety of pronunciation features. Each game specifies which level(s) it is suited to which means that they have been designed using lexical and grammatical items corresponding to the CEFR. Of course, as a teacher, you are aware of your learners’ needs and so, you should feel free to use the materials that you feel best suit those needs.